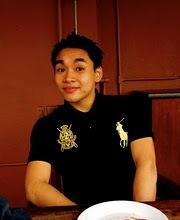 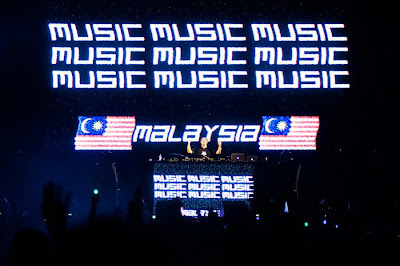 With the beginning of the new year 2013, the thrilling festival "WE LOVE ASIA" has rocked the whole Malaysia and the Malaysian as well! The crowd definitely enjoyed themselves thoroughly throughout the night! 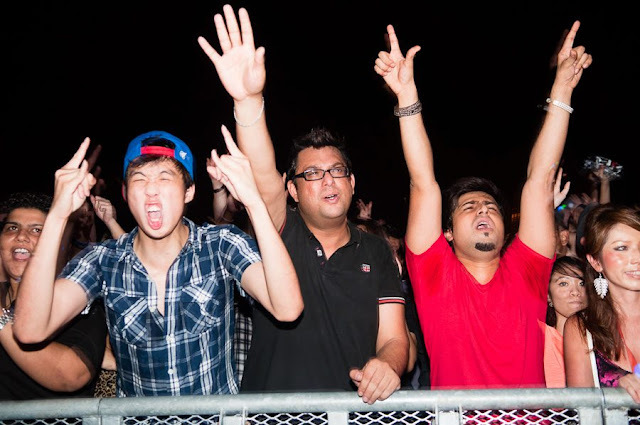 everyone of them is like singing worship! 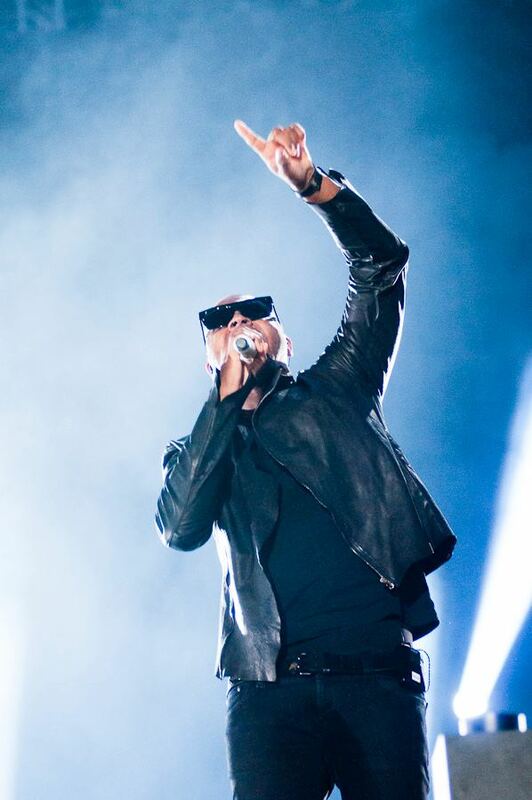 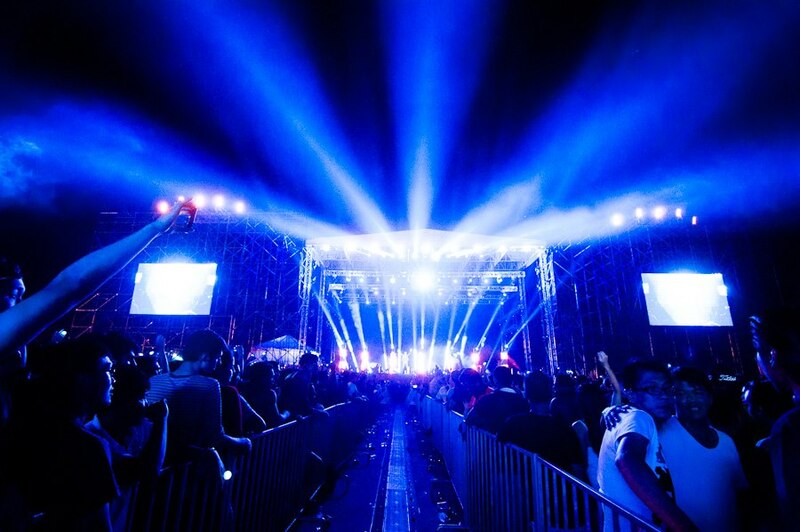 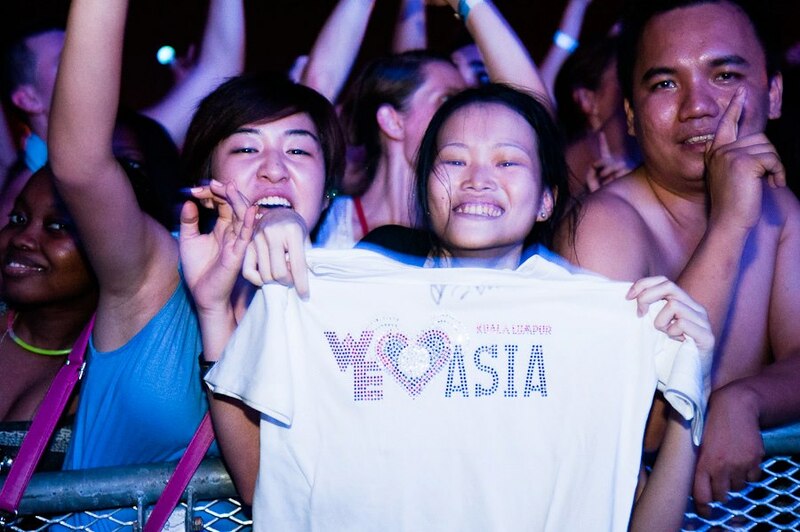 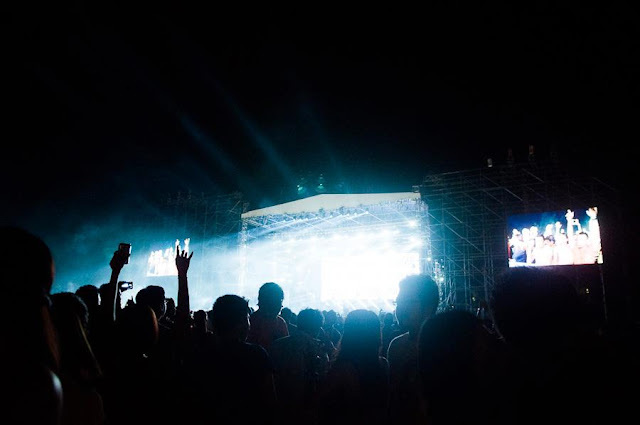 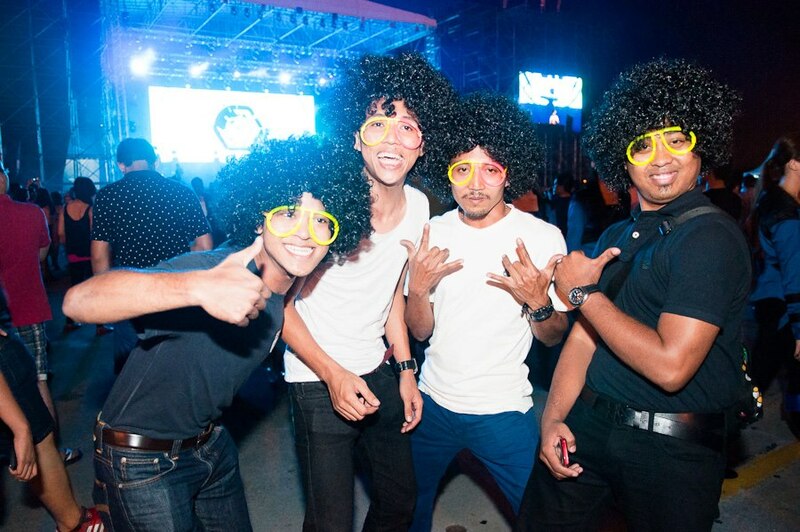 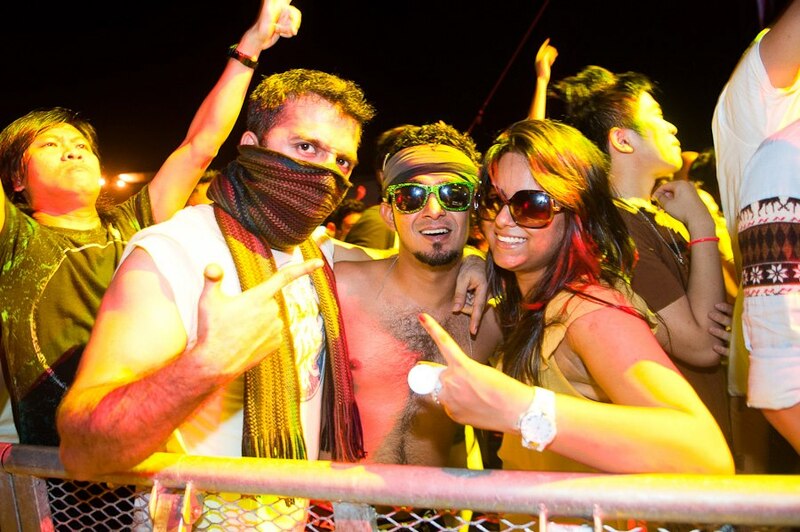 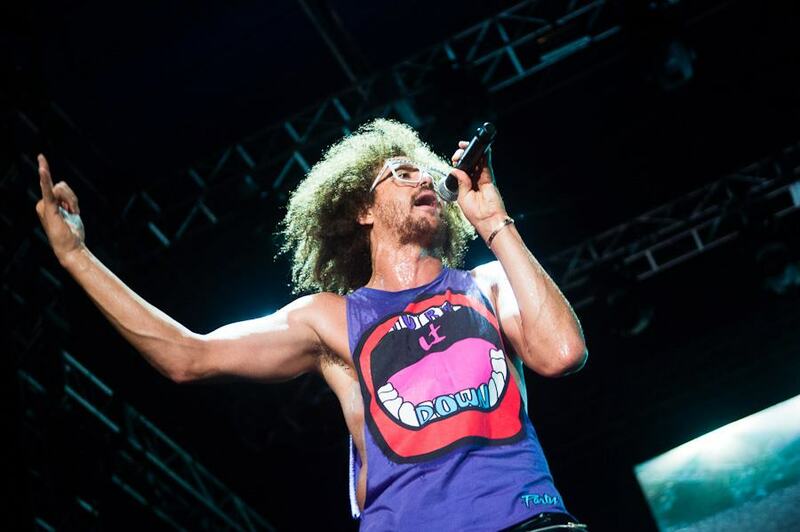 All and all....We Love Asia Music Festival 2013 was one hell of an epic event of the year! 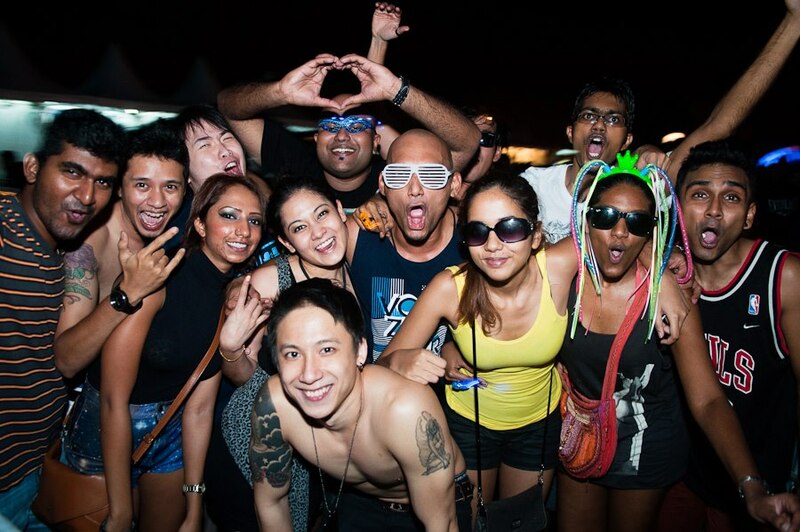 What a way to kickstart the New Year 2013!